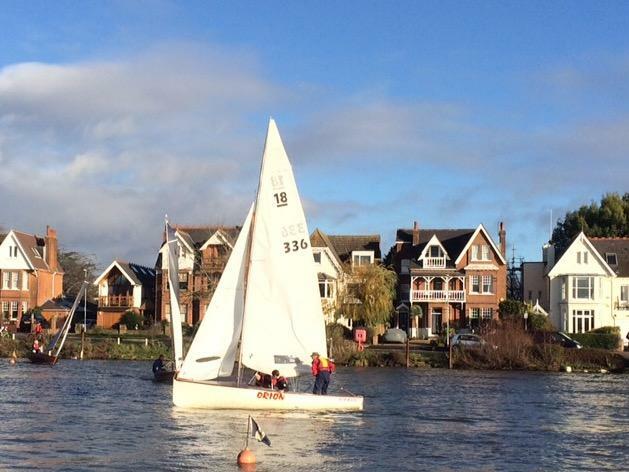 On Sunday a couple of our students joined in the morning racing crewing for Alan Green aboard National 18′ Orion . 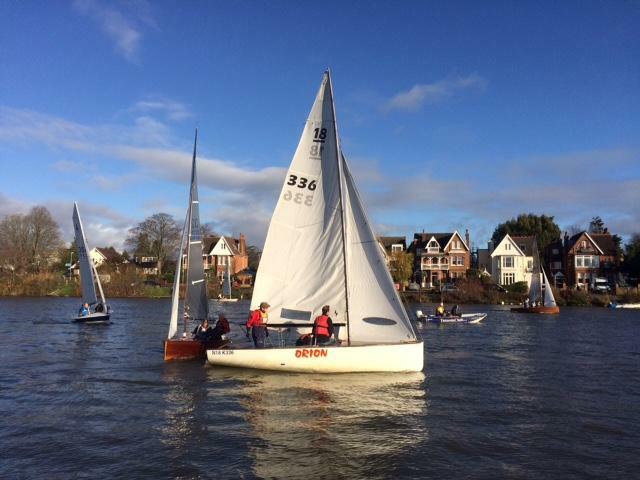 Sadly she was the only 18 on the day but there was a lively wind and lots of boat on boat incidents giving John and Alden some great racing experience. 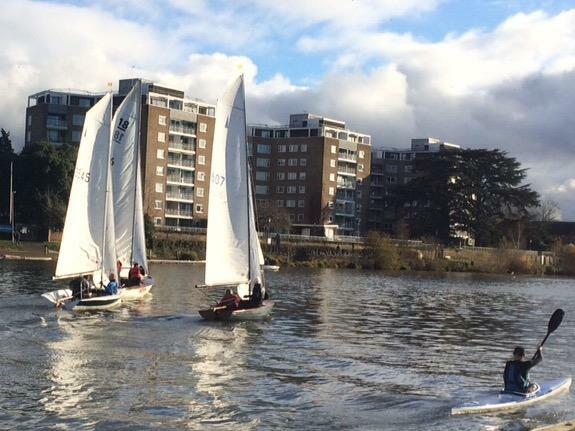 They are keen to carry on racing and I’m sure will be welcomed into the fleet as will any other students interested in having a go. Training will start again in the new year subject to demand.